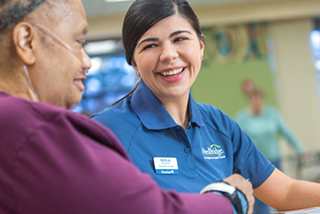 Registered Nurse RN - Hospice - PRN at HCR ManorCare Inc.
HCR ManorCare provides a range of services, including skilled nursing care, assisted living, post-acute medical and rehabilitation care, hospice care, home health care and rehabilitation therapy. 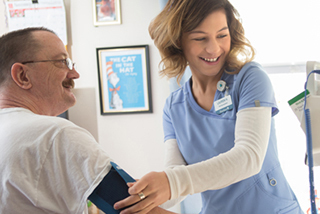 Responsible for the delivery of skilled nursing care and supportive services within the scope of the nurse's education and experience. Compliance with Heartland Corporate Standards and local, state, and federal laws, in an institutional setting, within the policies of the institution. Supplements nursing care of clients. In return for your expertise, you’ll enjoy excellent training, industry-leading benefits and unlimited opportunities to learn and grow. 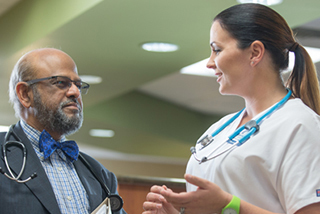 Be a part of the team leading the nation in healthcare.